Hello ... Hello ... my old friends ... It's great to see you once again! Yours Truly KJS bumped into the multi-talented guitarist/vocalist Chris Brighton from ELOBF recommended artistes The Abbey Road Experience/Wings Over Abbey Road and Desperado at lunch earlier today in Stafford. 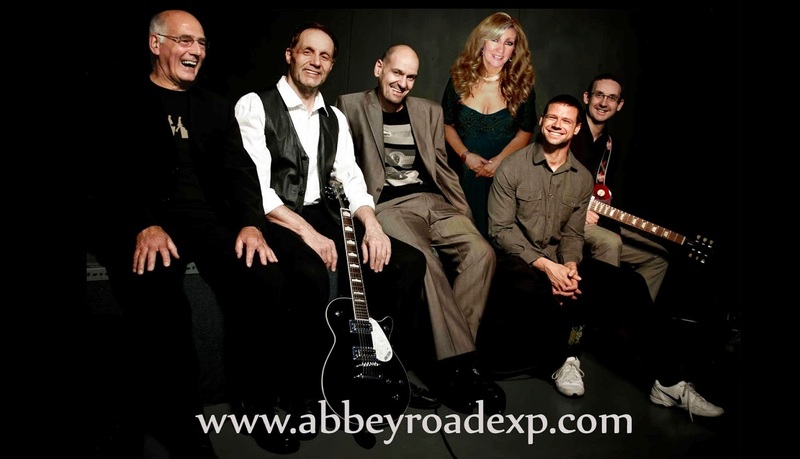 We discussed the two  upcoming shows by Wings Over Abbey Road in Stafford on Friday 6th March and in Bridgnorth on Saturday 14th March. ELO Beatles Forever [ELOBF] recommends The Abbey Road Experience/Wings Over Abbey Road to those enlightened folks who enjoy the music of ELO, Jeff Lynne, Roy Wood, The Move, The Idle Race, 'Brum Beat', The Beatles and related artistes.